Tourism arrivals to Oman will increase at a Compound Annual Growth Rate (CAGR) of 5% between 2018 and 2023 to 3.5 million, according to data released ahead of Arabian Travel Market 2019 (ATM), which takes place at Dubai World Trade Centre from 28 April – 1 May 2019. Commissioned by ATM, the Colliers International data predicts the rise will be fuelled by visitors from India, who accounted for 21% of total international arrivals during 2018. 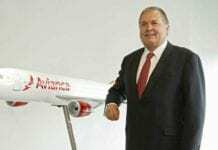 In addition, arrivals from the UK (9%), Germany (7%), Philippines (6%) and the UAE (6%) are also expected to contribute to the growth, supported by the expansion of Muscat International airport, new and improved flight connections and new electronic and short stay visa processes. 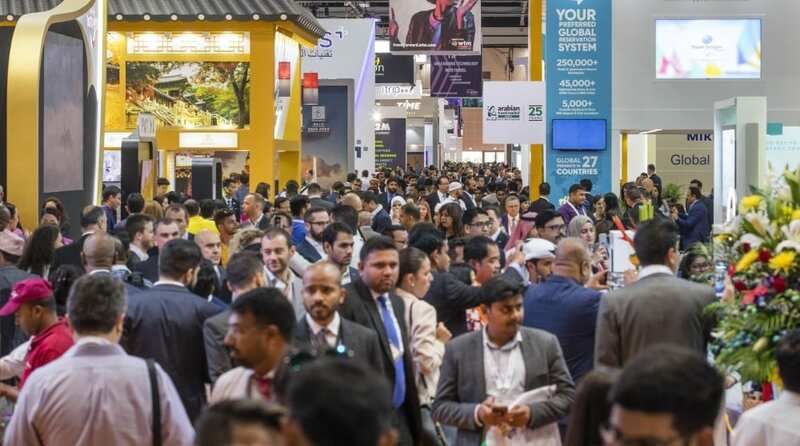 Looking to acquire their share of these high-growth markets at ATM 2019 will be a number of exhibitors from the Sultanate, including the Oman Ministry of Tourism, Oman Air, The Chedi Muscat, Al Fawaz Tours and Al Bustan Palace – A Ritz Carlton Hotel. Danielle Curtis, Exhibition Director ME, Arabian Travel Market, said: “The latest data demonstrates the growth in tourism arrivals to Oman and is set to continue as we look ahead to 2023, supported by the recently opened Muscat International Airport expansion as well as strategic investment from the government as it turns to tourism to diversify its income streams away from hydrocarbon receipts. Accommodating the predicted influx in arrivals, the Colliers research reveals a strong pipeline of new supply expected to enter the Muscat market – with approximately 4,600 additional keys forecasted by 2022. During 2019 alone, 20 new hotels are expected to open in Muscat including three new five-star hotels and three four-star hotels as well as five three-star hotels, six two-hotels and three one-star hotels as Oman’s Ministry of Tourism looks to make accommodation more affordable in order to cater to a wider market. “At present, around 57% of the hospitality demand in Muscat is generated by corporate demand, while leisure travellers account for 32% of total demand. By the end of 2019, average occupancy is predicted to increase 5% to around 59.7%,” Curtis added. Building on the success of last year’s event, ATM 2019 had adopted cutting-edge technology and innovation as its main theme, and this will be integrated across all show verticals and planned activities. HE Kobkarn Wattanavrangkul presided over the Thailand Health and Wellness Tourism Showcase 2015 yesterday, which unveiled the latest anti-aging and aesthetic innovations in Thailand.